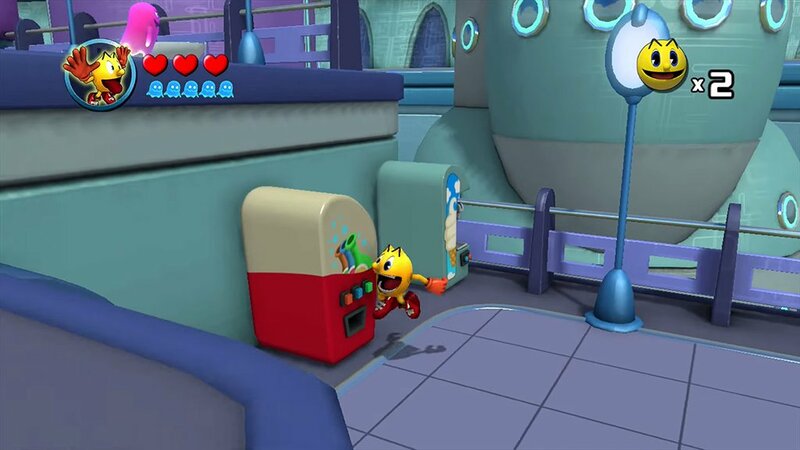 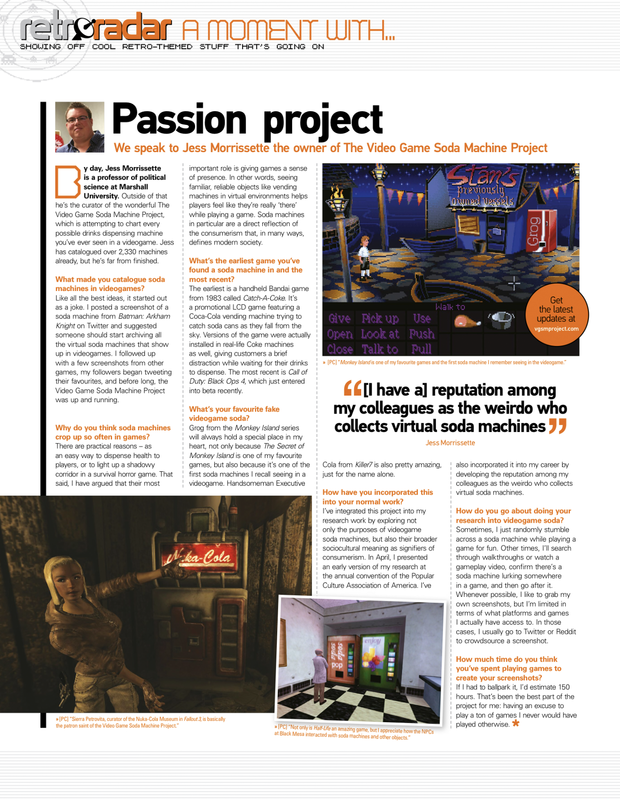 Pac-Man prepares to chomp down on a soda machine in Pac-Man and the Ghostly Adventures! 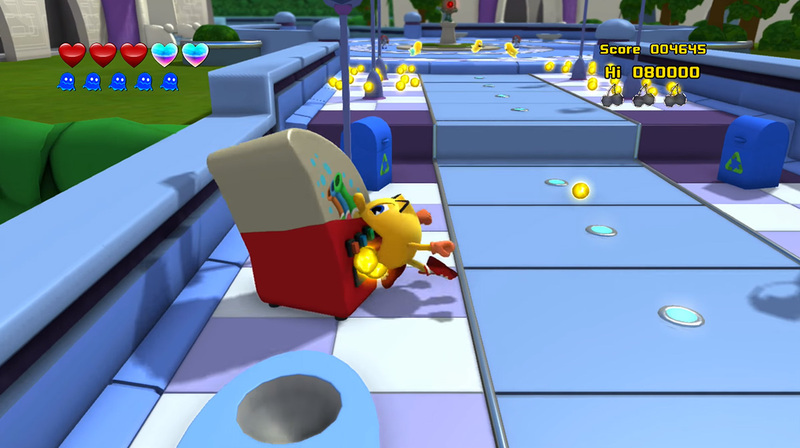 The same machine reappears in the sequel, Pac-Man and the Ghostly Adventures 2. 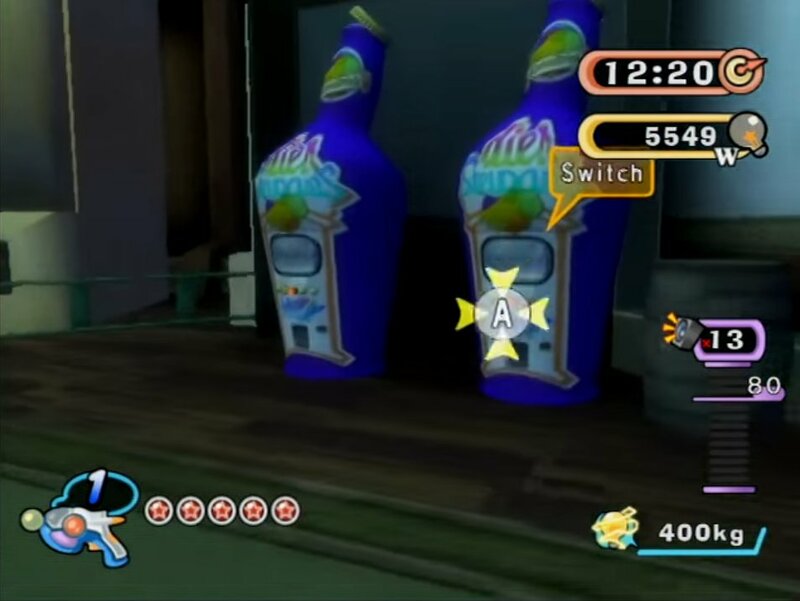 Someone should probably tell Pac-Man that isn’t how soda machines work. 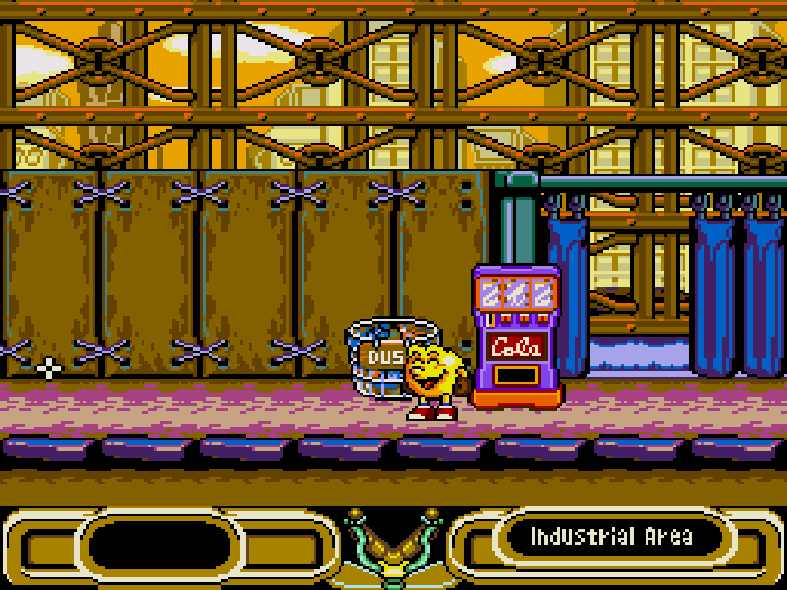 Pac-Man 2: The New Adventures for the Genesis is an atrocious game. 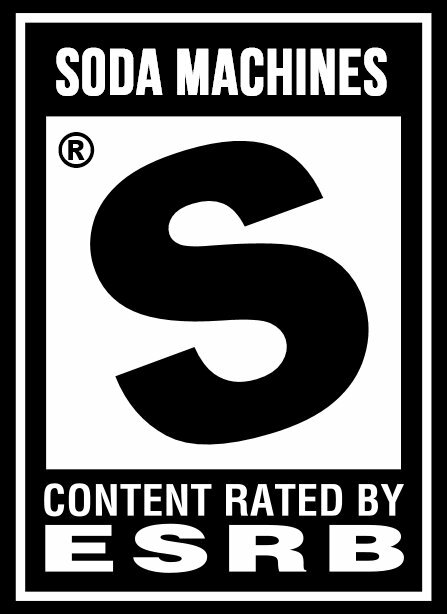 But, hey — it has a soda machine! 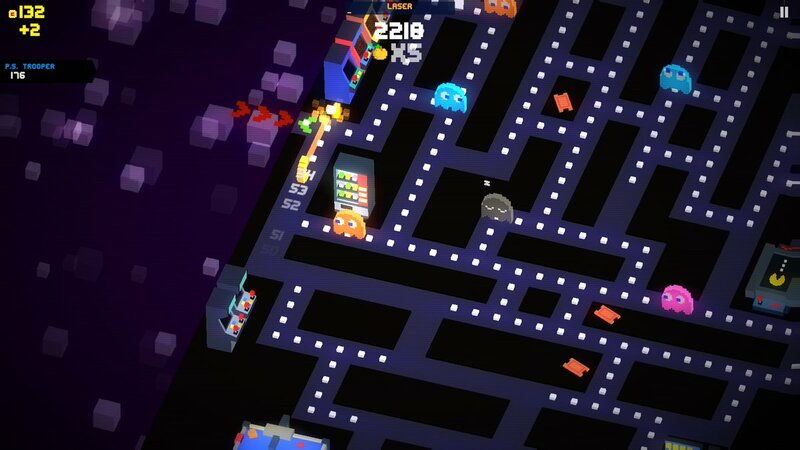 The Arcade theme from endless chomper Pac-Man 256 showcases soda machines alongside the arcade cabinets and air hockey tables. 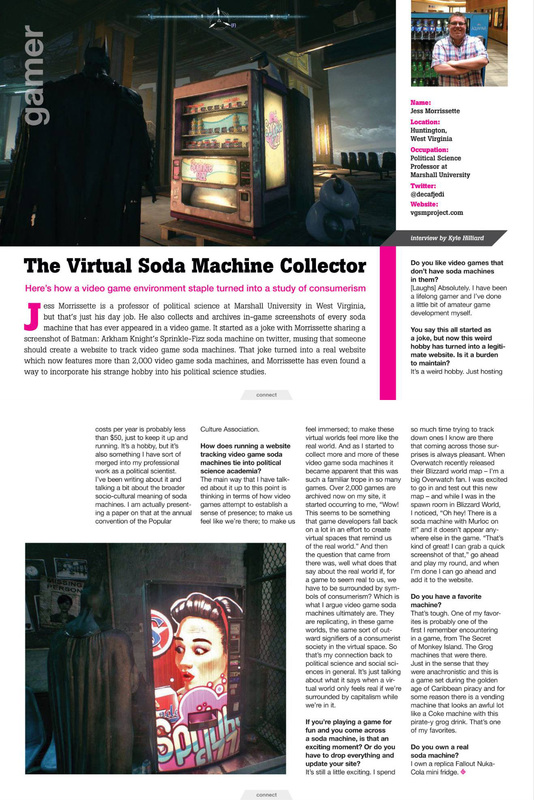 Thanks, ‏@CorwinB87!